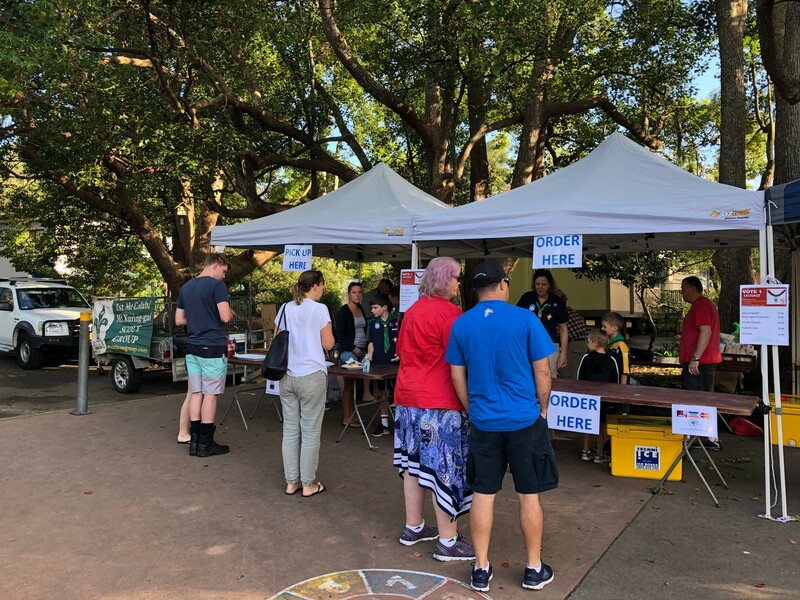 The group ran a very successful fundraiser at Mt Colah Public School for the NSW Election. 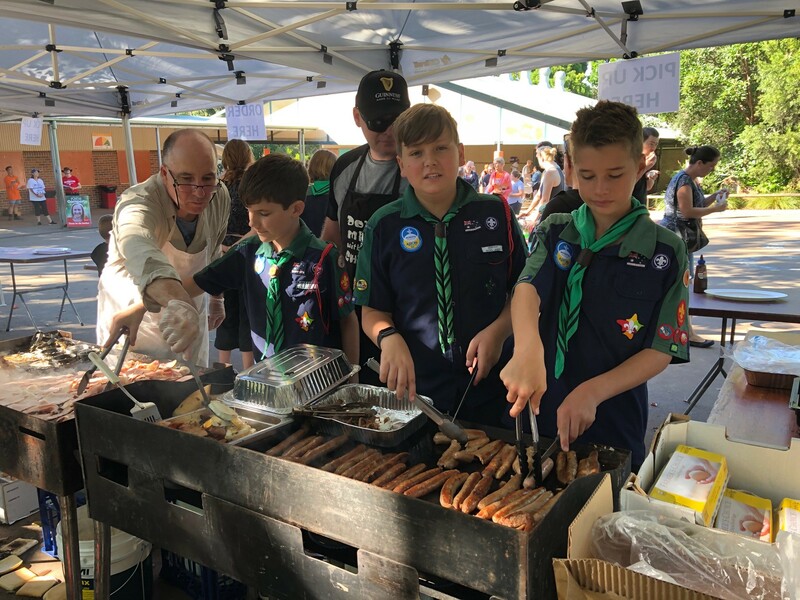 #Democracy Sausages and #Pulled Pork (Electoral) Rolls were served all day and were a huge hit! 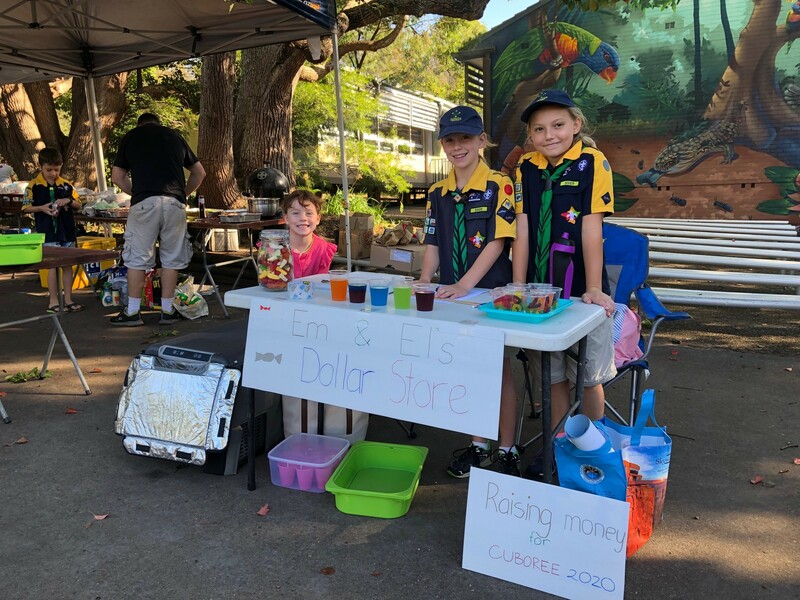 Two of our Entrepreneurial Cubs also raised $150 to pay their own way to Cuboree in January 2020 ! We will be back in May for the Federal Election ! 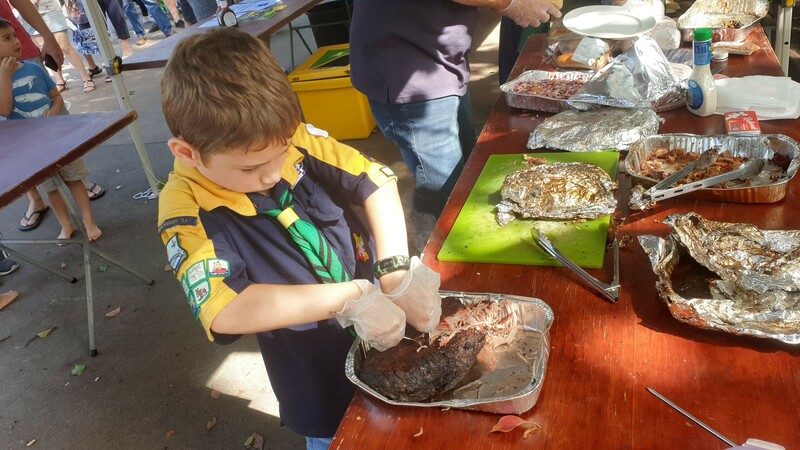 This entry was posted in Cub News, Parents and Volunteer News, Scout News, Venturer News and tagged Cuboree, Hornsby community, Mount Colah Mount Kuring Gai, Mount Colah Mount Kuring Gai Scout Group, NSW Election, Scout Fundraiser. Bookmark the permalink.